Where the spirit of nationalism and patriotism is a positive thing by and large, the Dubai police has issued a set of guidelines to maintain a degree of order and discipline during the festivities of the 47th national day. So, UAE and Dubai used car owners must adhere to the following guidelines issued by the Dubai police. Car decorations must not block the view of the drivers or cause any disturbance while driving. Choking traffic or blocking bus stands or taxis is not allowed. UAE police officials have already drafted a traffic plan to make certain the safety of the drivers and pedestrians remains untainted. The national day can expect an increase in the police presence as well. UAE and Dubai used car owners are given till 6th of December to remove any decorations from their cars. Non-compliance with the rules will result in a fine. As per the rules of Ajman police, holding private rallies is not allowed. Holding a private rally can result in a fine of 500 AED, 2 weeks of impoundment and four black points. Only official rallies will be permitted on public roads. Below are the list of fines and black points incurred if the rules are broken. 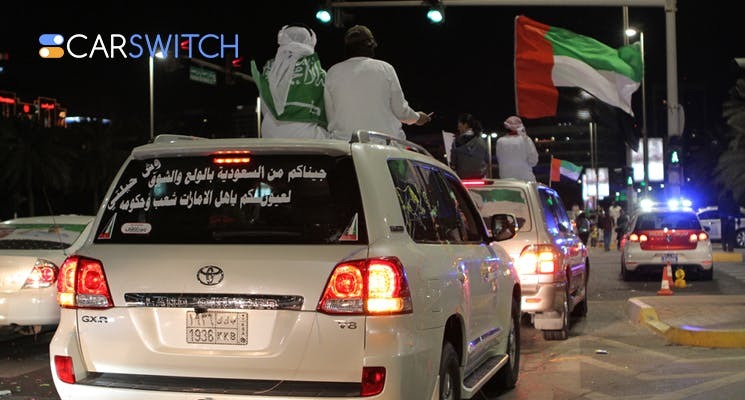 According to the traffic and controls directorate of the Abu Dhabi police, it is important to maintain rule of law while also adhering to the spirit of love for the country. For more car news, tips and reviews hop on to CarSwitch.com. 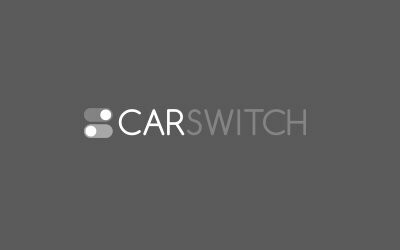 What’s more, at CarSwitch.com you can also sell your Dubai used car or buy a new and used Dubai car in a trouble-free and transparent buying and selling process! Happy switching! Abu Dhabi police has announced that new rules will be followed regarding the classic car registration.